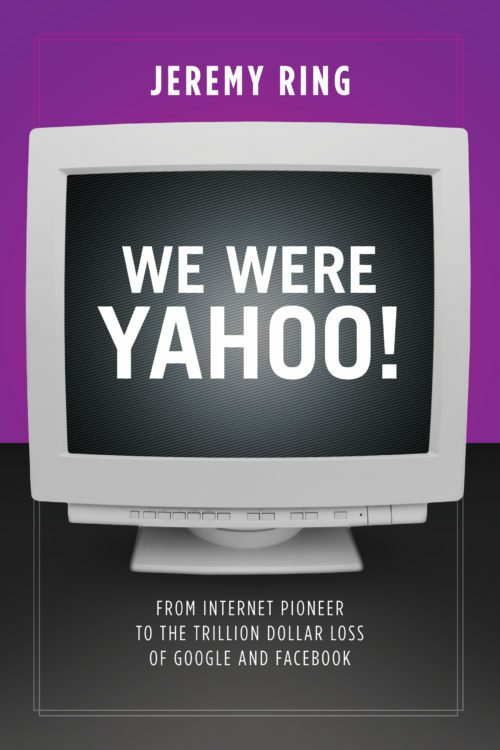 Recently I read We Were Yahoo, a chatty history of the former internet giant by an early employee. 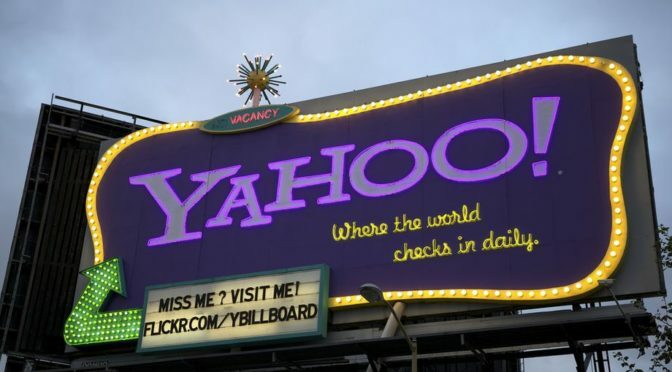 We Were Yahoo is similar to an abridged version of the cycle of Bell Labs’ history during the transistor era — Crystal Fire (growth), Life in the Crown Jewel (corporate politics), Optical Illusions (implosion), and Kitten Clone (living death). We Were Yahoo is all of these at once, but fittingly for such a short lived company told through the career of one employee over a 23 year period, 1994- 2017. It also includes a bizarre kidnapping plot. I initially was disappointed because the author, Jeremy Ring, is from sales and not engineering. You will learn nothing about the platforms or tools used by Yahoo, only the products and how they were sold. The narrator appears to neither have the critical overview of the entire industry like Sixty to Zero, or the critical perspective of CEO-level overviews like IBM under Lou Gersntner or Ford under Alan Mullaley. Ring’s early career in New York ad sales and his one-day stint working for Paul Allen is fascinating, but I would have preferred to know the engineering challenges Yahoo faced. Instead Ring focuses on the company’s large-scale revenue sources. Yahoo! went from no monetization, to display ads during the heydays, to keyword ads in the final painful days under Marissa Myer. I suspect some tension is lost in the telling and that a stronger editor could have been useful. Ring emphasizes the difference between display and text, but the enormity of the transition must be comprehended. Display ads work like billboards, generally attempting to create some form of positive brand impression. But keyword ads, displayed in line with search results, target people who are already actively researching a specific service or good (such as hotels in Hawaii or local personal injury lawyer). The latter are immensely valuable — almost all of Google’s market valuation is based on them — and Yahoo was late to develop a technology, was plagued by internal feuds over how it would be developed and monetized, made a poorly thought out alliance with Microsoft in the field, and then failed to internally develop a coherent competitor. Ring provides color for the otherwise incoherent list of Yahoo CEOs recruited by the company over the years. The list begins with the founders and Timothy Koogle, who oversaw the dotcom boom and bust, and ends with Marissa Mayer. But Jeremy Ring saves most of his fire for Terry Semel, a former Hollywood executive who (in this telling) is the most disastrous CEO in corporate history. He may be. Under his watch Yahoo! declined to purchase Google twice, sabotaged his own deal to purchase Facebook, destroyed the Flickr social network, and intentionally abandoned Yahoo’s position as a technology leader. Mayer, once a beacon of hope and now a lightning rod for criticism, is succinctly described by Ring as having taken the reigns too late to do anything other than (unsuccessfully) gamble on high-risk high-upside investments. We Were Yahoo could have been better organized. I think a great idea for a book would be to chronologically tell the story of these missteps along with the history of the competitors who did survive — in other words to do for the 2000s web what Console War did for 1990s game machines, or The Four did for 2010s software giants. Additionally, some interesting context is lost. For instance, the Disney Interactive enters the narrative twice — once in its predecessor Starwave, a company that Ring worked for, and again as Go.com, a company that Ring greatly admires. 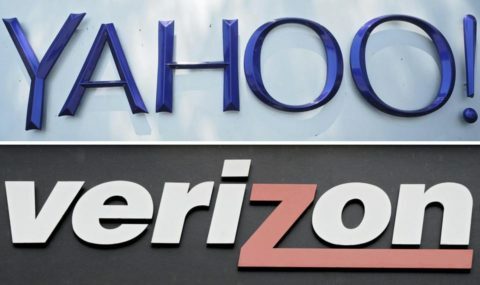 But no connection is made between these firms. Then there’s the bizarre kidnapping plot against the author. It’s as random and irrational as real life can be. 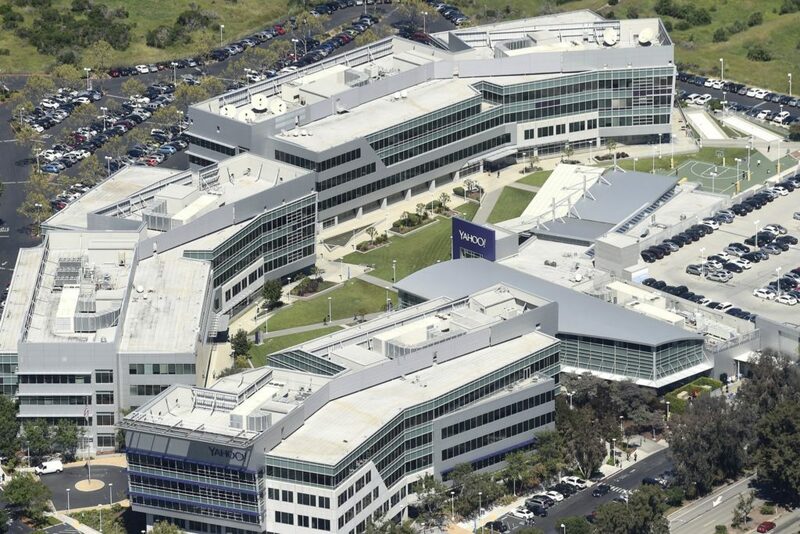 It’s not well integrated with the story of Yahoo at all — but maybe it can’t be. It definitely spices things up! I read We Were Yahoo in the Audible edition.